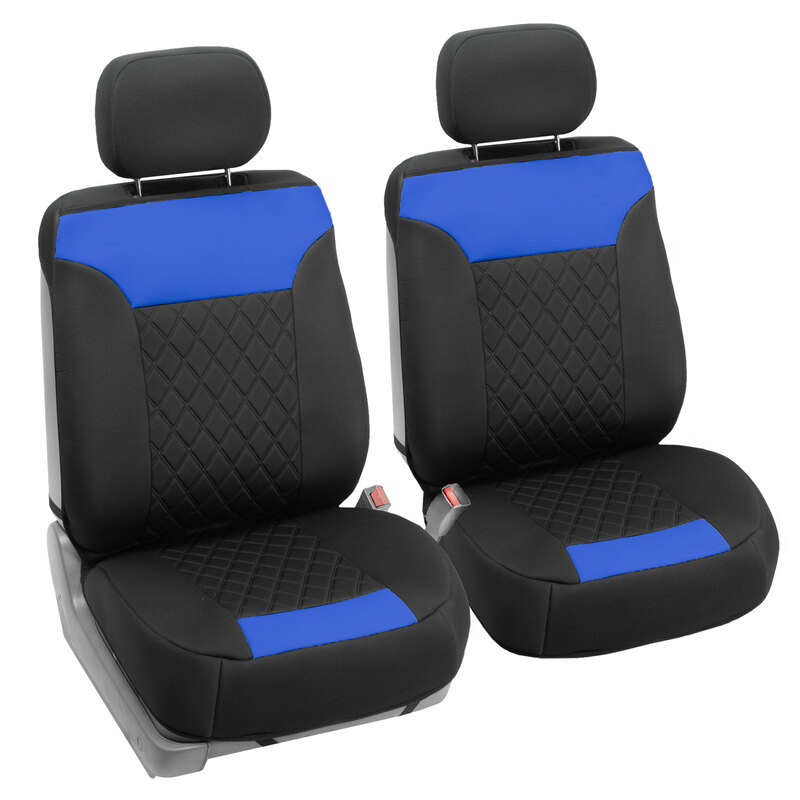 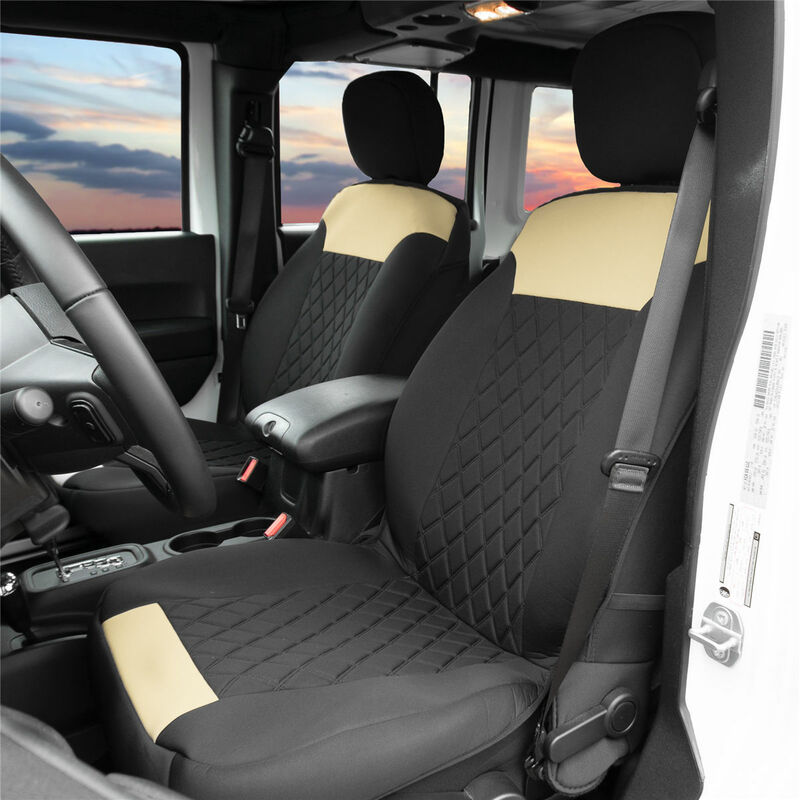 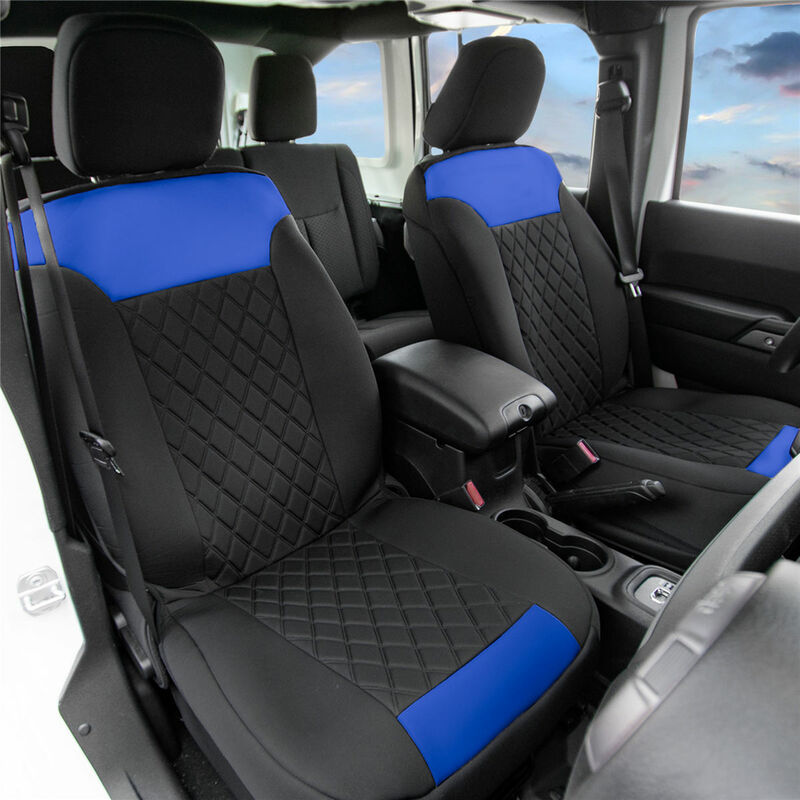 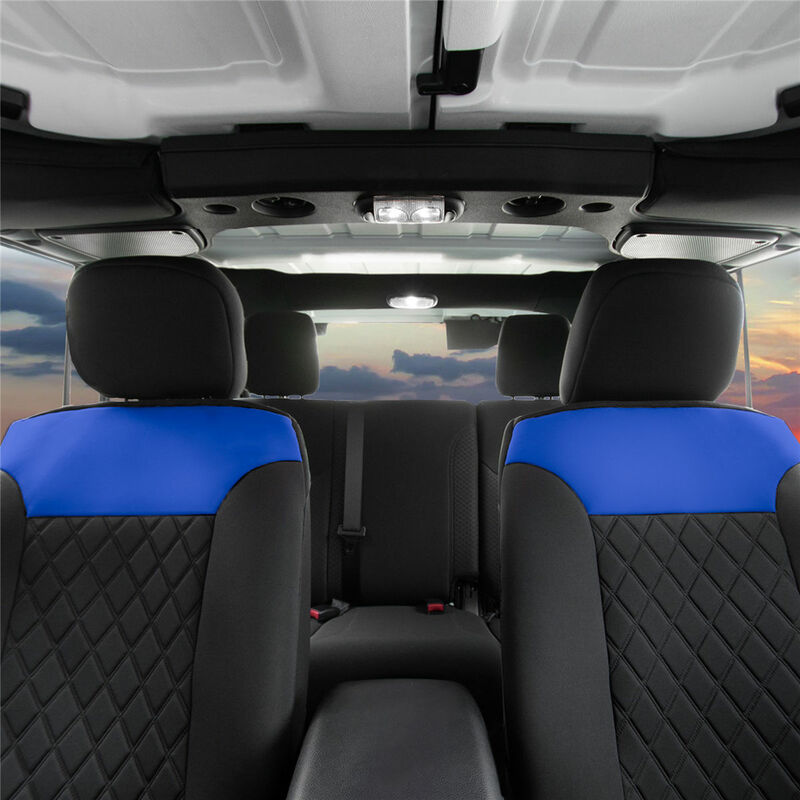 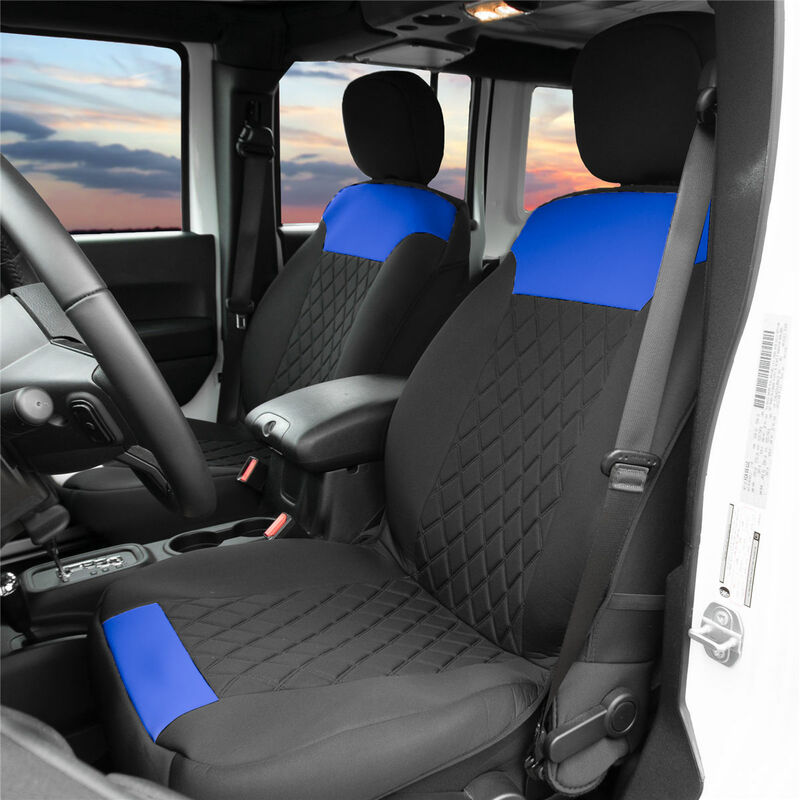 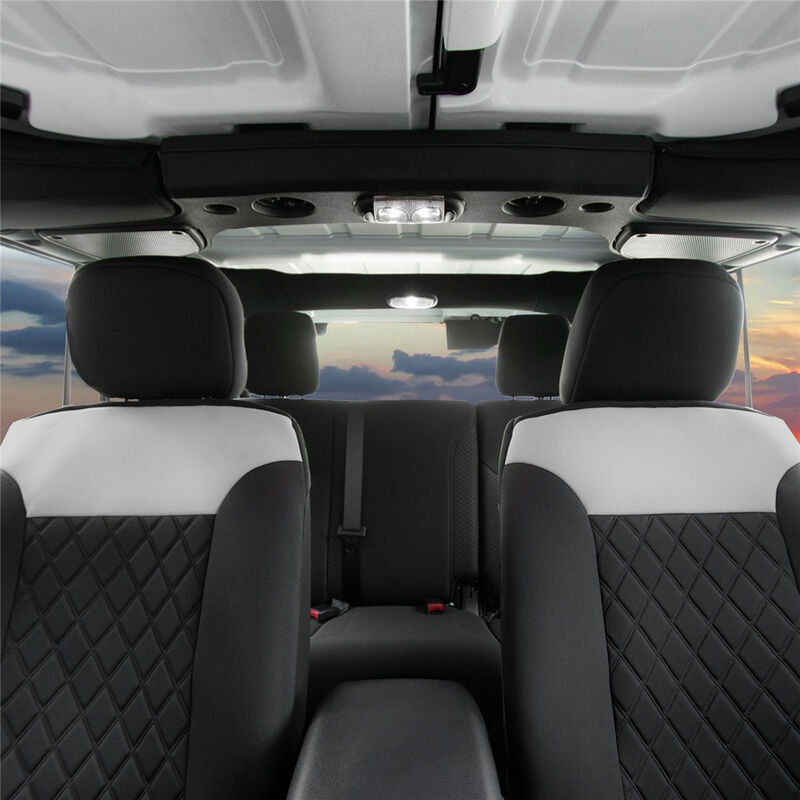 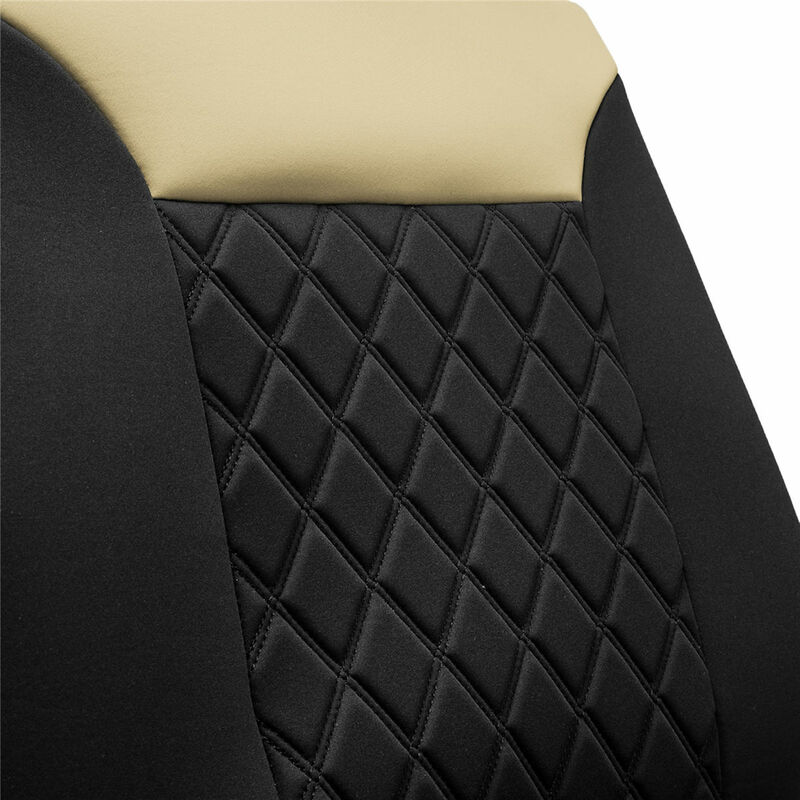 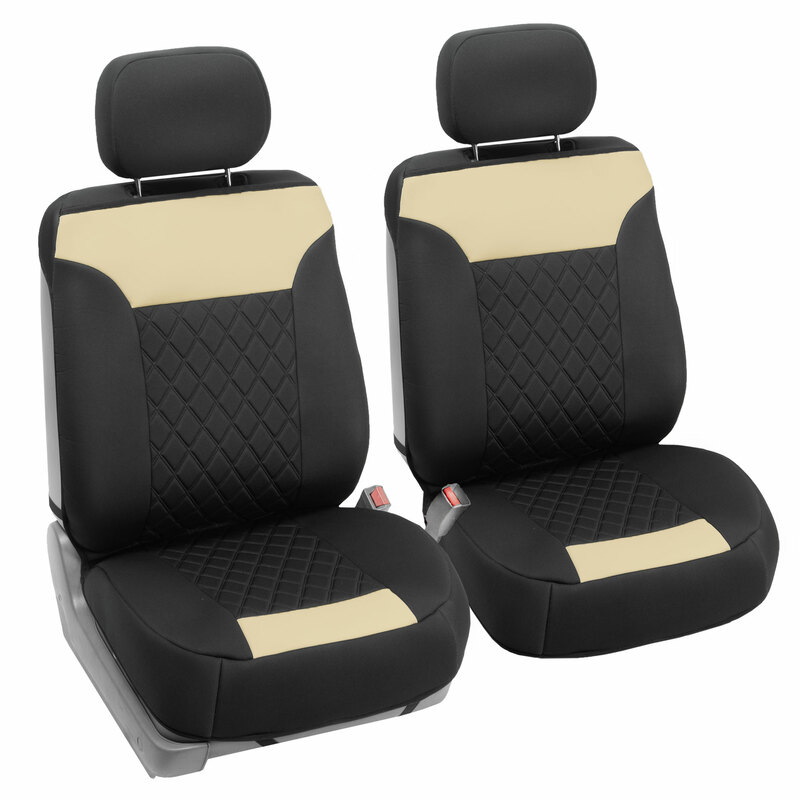 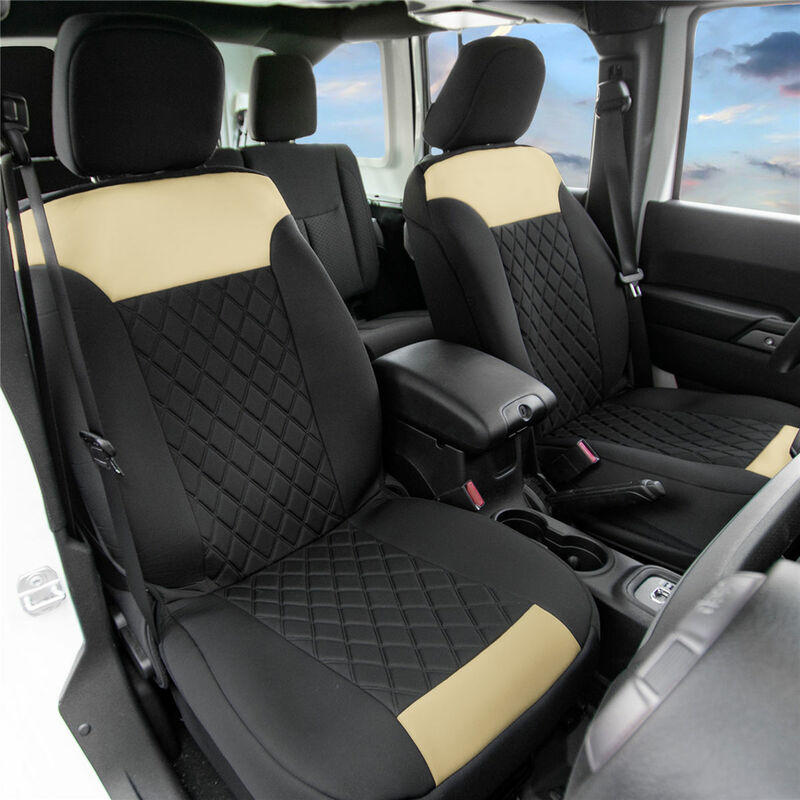 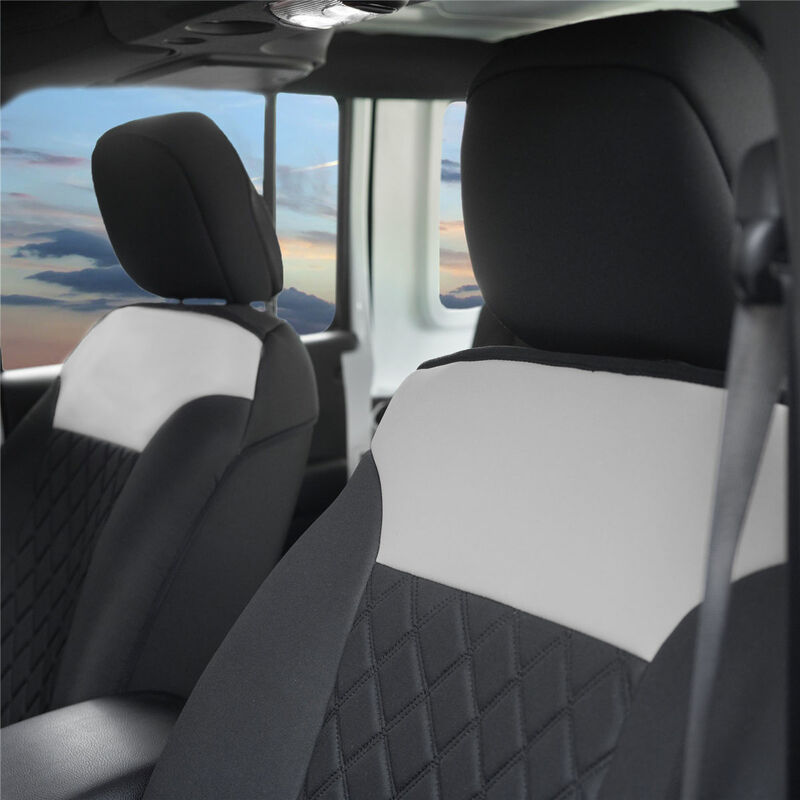 Classy meets stylish with these new seat cushions. 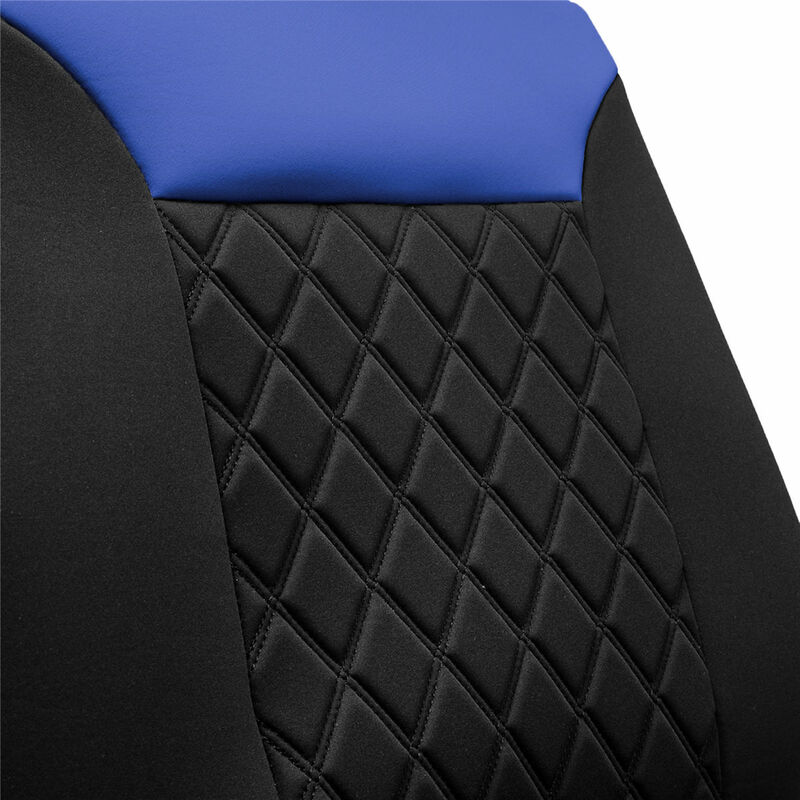 The diamond pattern with a pop of color brings a beautiful look to the table. Extra padding makes for a comfortable ride with the confidence of looking great. 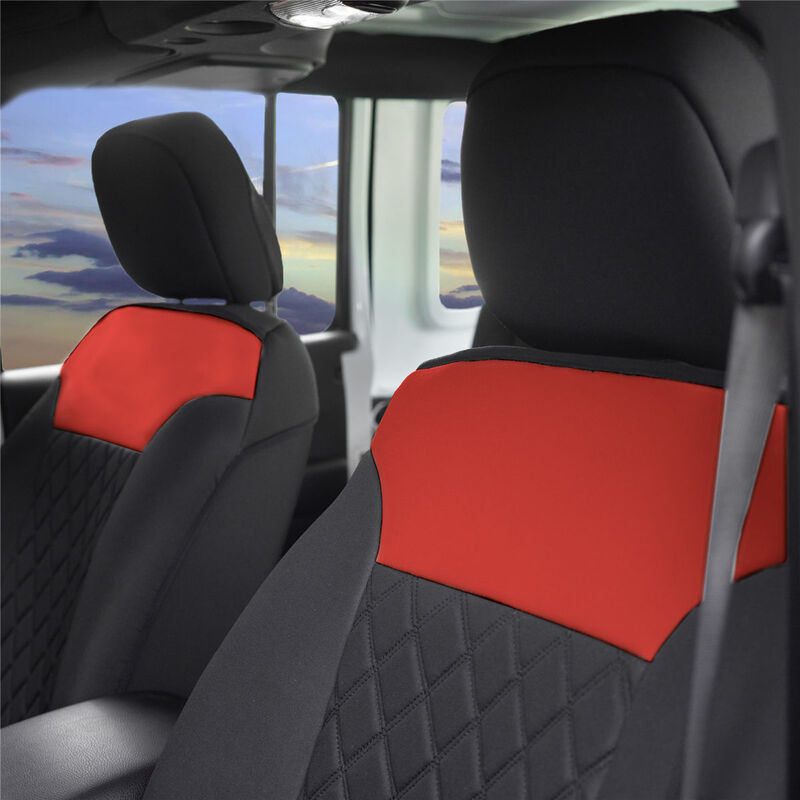 This Seat Cushion is easy to install, just slip it on and strap it in, and you’re good to go!